Useful information center for tourists - "Kabuki-jo"
Forgot to book your rental pocket WiFi? Don't worry. You could get one here at "Kabuki-jo". 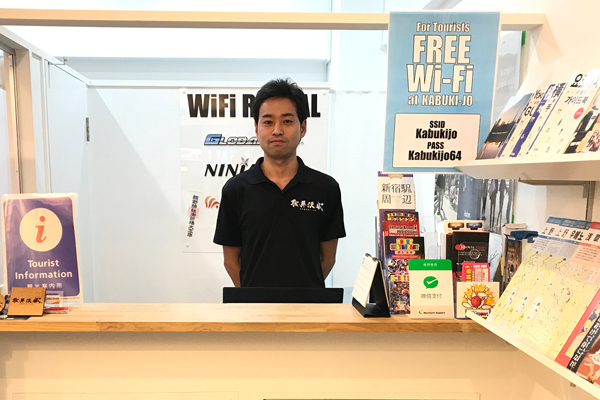 Vision Inc. who has 2 major brands in rental pocket WiFi industry, which are "NINJA WiFi" and "WIFI-HIRE.com", newly opened an information center for tourists called "Kabuki-jo" in the most entertaining district in Tokyo, Kabuki-cho in the summer 2017. 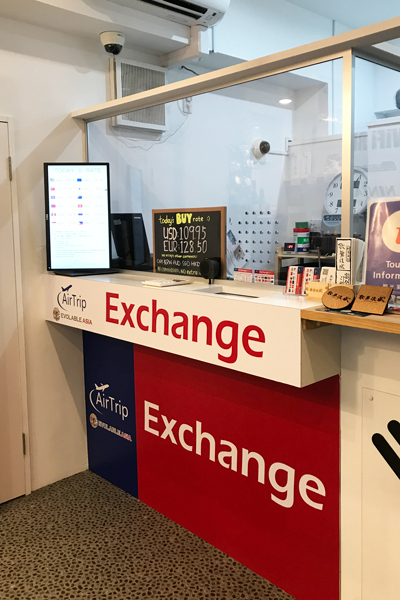 "Kabuki-jo" offers useful tourist information, money exchange, experience of Japanese culture and pocket WiFi rental sevice. This place you've got to check out! We understand that you were too busy packing your stuff for the trip to Japan. You might not have given a slight thought to booking a rental pocket WiFi. And when you are in Japan you would find it too inconvenient without a pocket WiFi . Is there any way to get a pocket WiFi even after you arrive in Japan? The answer is "Yes". You're very lucky because now you find where to rent a pocket WiFi without prior reservation. 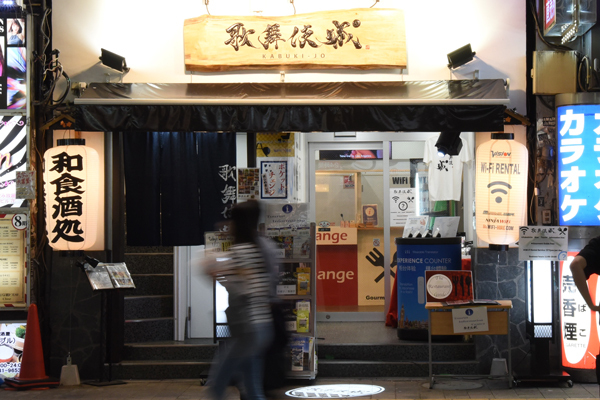 "Kabuki-jo" offers a rental pocket WiFi for walk-up tourists as well as for those who booked beforehand. Useful information, coupons, money exchange and more! We're not saying that you should come all the way to "Kabuki-jo" just to pick up your rental pocket WiFi. 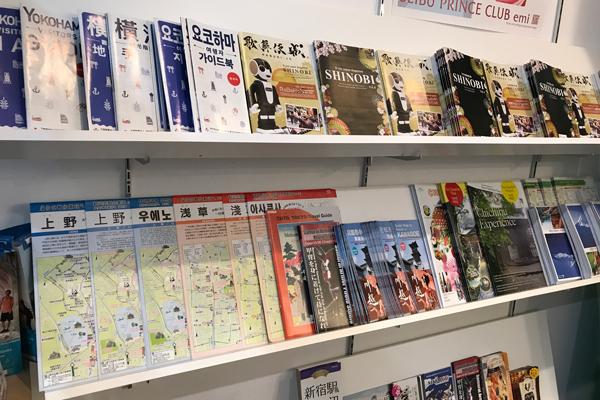 You could get useful informaiton for tourists with their original coupons which are in English, Simplified Chinese, Traditional Chinese and Korean. They offers some useful items to rent. Portable translator "ili" , 360 degree camera and more. "ili" supports Japanese, English and Chinese. It defenitely will make your trip more fun! If you need money exchange, you can do it here. It's avilable in 12 currencies - USD, CAD, EUR, GBP, HKD, CNY, KRW, AUD, TWD, SGD, THB and PHP. 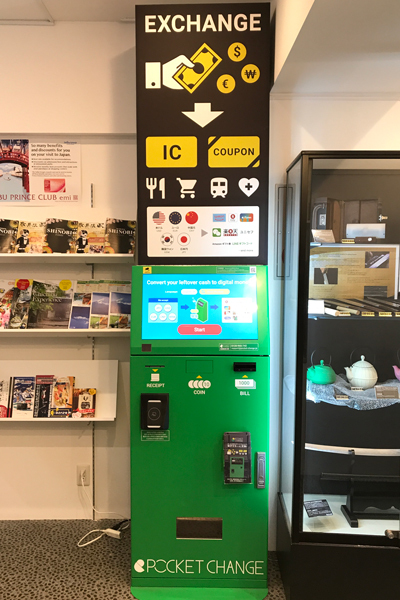 And also when you leave Japan you can exchange Japanese coins to electronic money or gift codes like iTunes with the machine called "Pocket Change". "Kabuki-jo" is the only place that has "Pocket Change" other than airports in Tokyo. USD, EUR, CNY, KRW and JPY are supported. "Kabuki-jo" is not only for WiFi rental sevice. 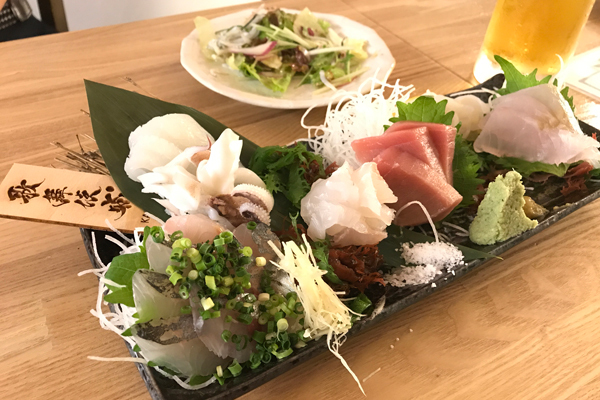 There is a Japanese pub at 2nd and 3rd floor, where you can enjoy delicious Japanese food. You can experience Japanese culture right after you pick up your rental pocket WiFi. 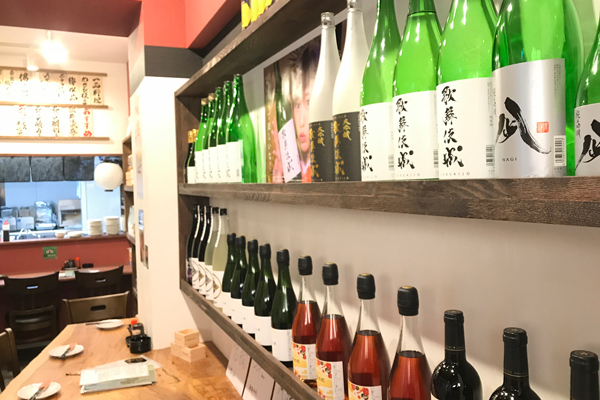 Just relax and enjoy Japanese food and drinks. Although you could rent a pocket WiFi without prior booking, it's much better to book a pocket WiFi before you come to Japan. Here you can book the pocket WiFi that you can pick up at KABUKI-JO (or major airports).